How do you MAXIMIZE your pink? 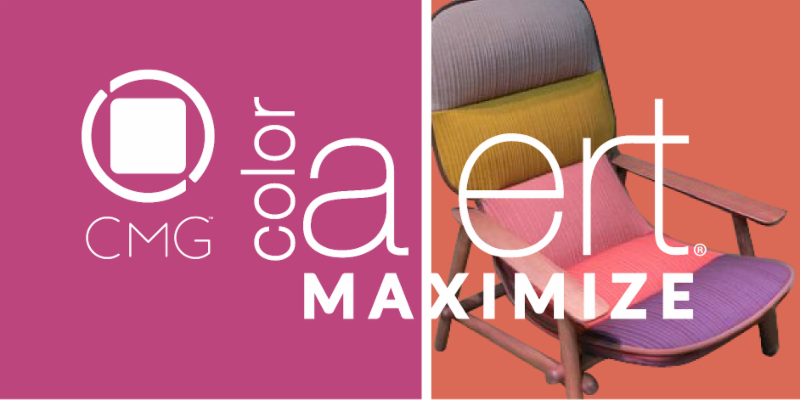 With Estoy Aqui, you take it with a dash of attitude as this color announces, “I’m here!” Maximize a singular color trend statement by mixing materials and finishes for a multi-layered aesthetic declaration. MAXIMIZE your color trend story. Subscribe to Color Marketing Group's monthly Color Alerts and Bi-weekly Newsletter, CMG Color Connection.